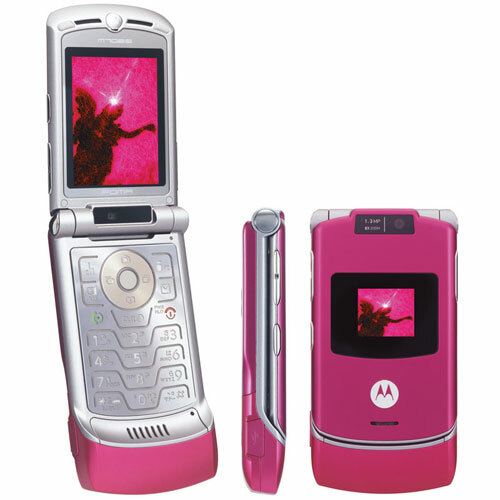 After at least one false start, Thursday this week sees Japan finally get a Motorola RAZR to call its own when DoCoMo launches the M702iS. Although the new phone is on the 3G FOMA network, it’s one of the 700-series models of basic handsets, which means it lacks the high-end DoCoMo features, such as an IC card and push-to-talk. Still, gotta love that Moto engineering.